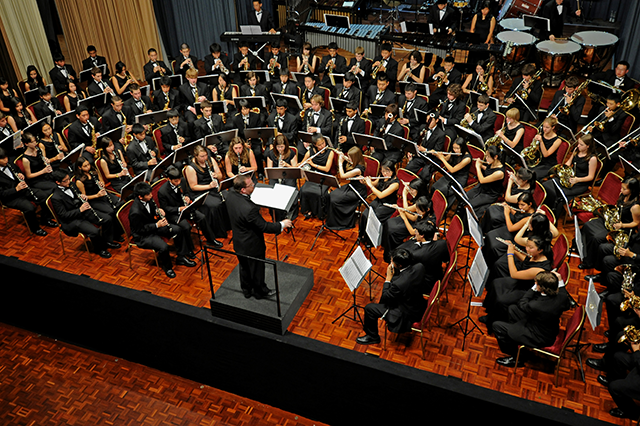 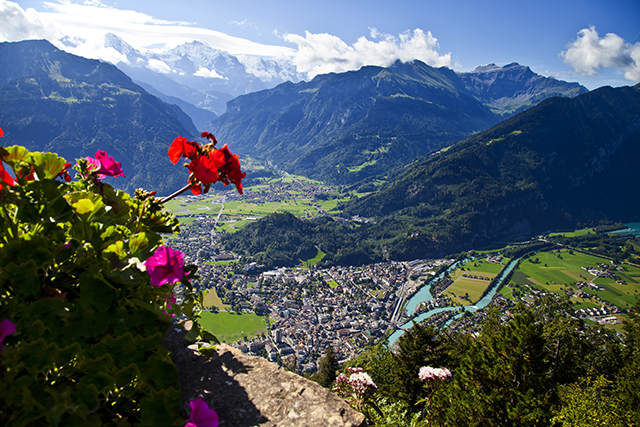 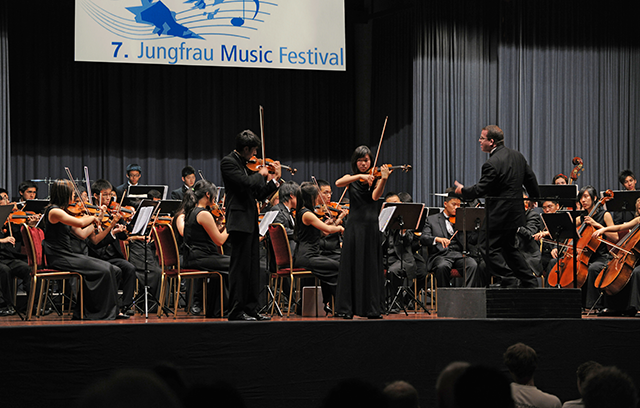 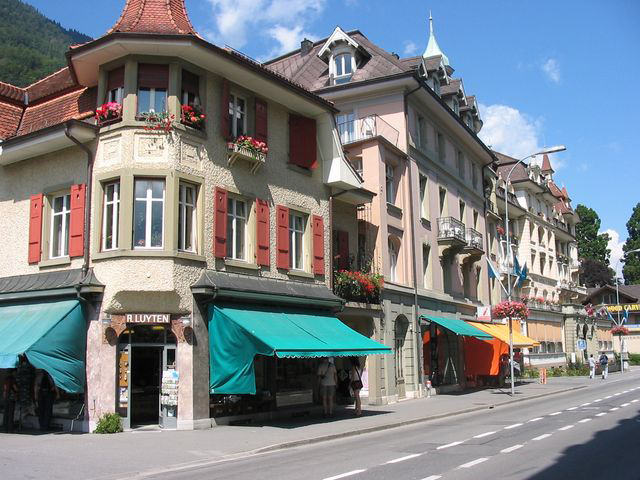 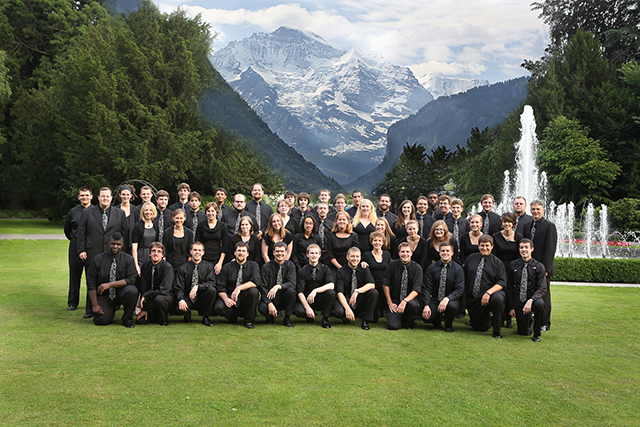 World Projects partnered with the Jungfrau Music Festival in 2013 and sent six university level ensembles from North America and one European ensemble to the event. 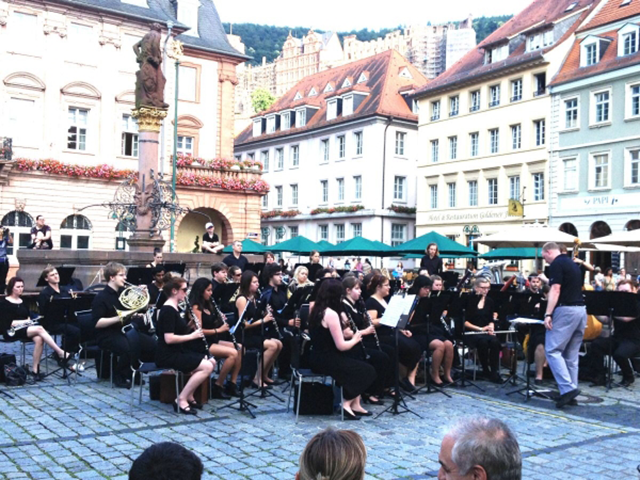 These ensembles had the opportunity to perform as part of the Gala Performances which were held at the Kursaal Interlaken Theatersaal. 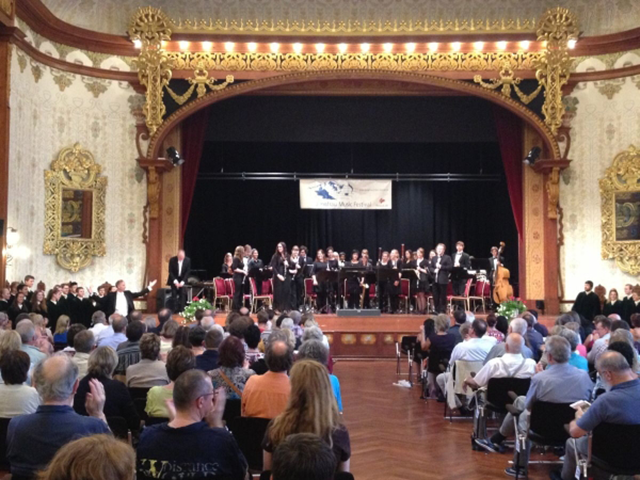 Some of the ensembles also elected to extend their European travels to other events such as the World Music Contest in Kerkrade, The Netherlands.